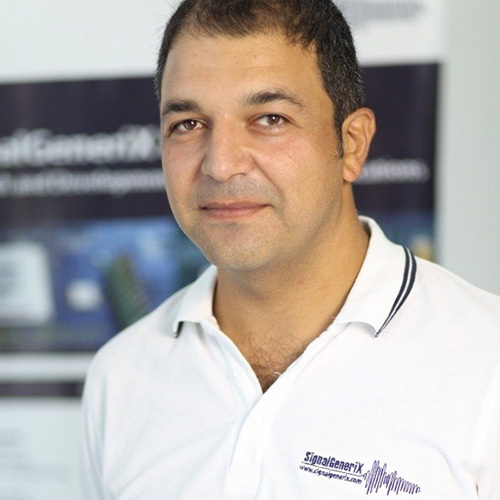 Speaker’s Bio: Fragkiskos Papadopoulos is an Assistant Professor of the Department of Electrical Engineering, Computer Engineering and Informatics at Cyprus University of Technology. He received the Diploma in Electrical and Computer Engineering from the National Technical University of Athens in 2002. In 2004 and 2007 he received respectively the MSc and PhD degrees in Electrical Engineering from the University of Southern California. During 2007-2009 he was a postdoctoral researcher at the Center for Applied Internet Data Analysis at the University of California, San Diego. His research interests are in network science and network geometry. 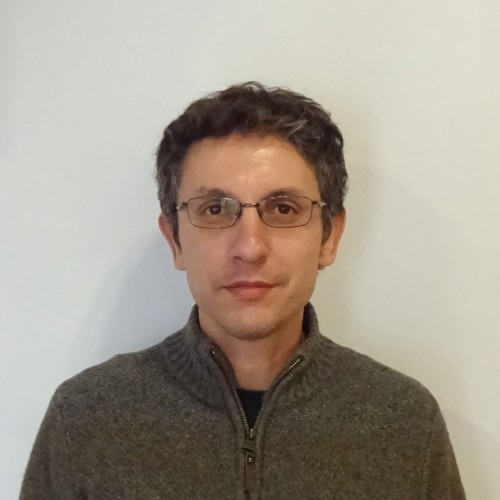 Particularly, his research deals with geometric approaches to the analysis and prediction of real networks; navigation/routing in complex networks; statistical inference and network mapping; geometry and correlations in multiplex networks; and network performance analysis and modelling. His work has been published in major peer reviewed international scientific journals, including Nature, Nature Physics and Nature Communications.